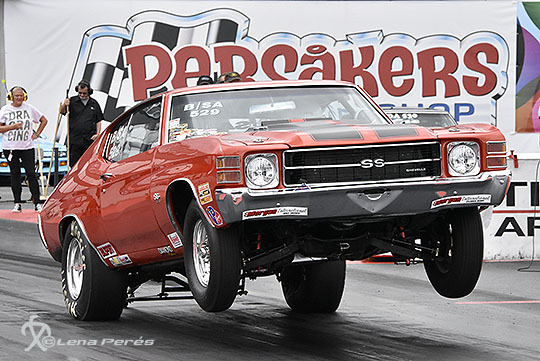 We continue with dragracing this week also. 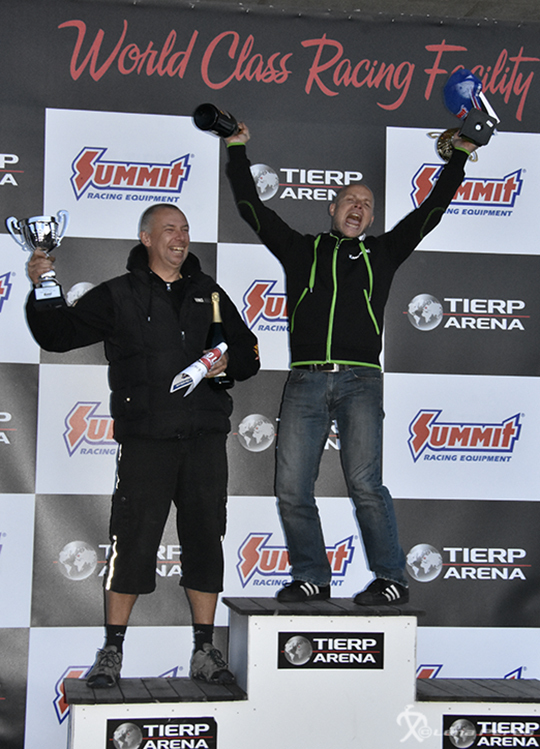 After a stunning weekend at Tierp Arena we´r calming down just a little bit and takes a trip to Denmark and Mosten Raceday. 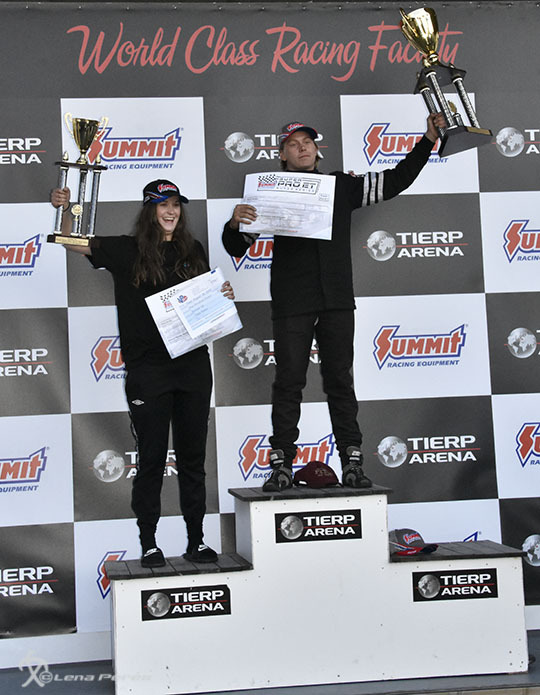 The 2018 Summit Racing Equipment Internationals: Another fantastic racing weekend at Tierp Arena! An amazing weekend is over. 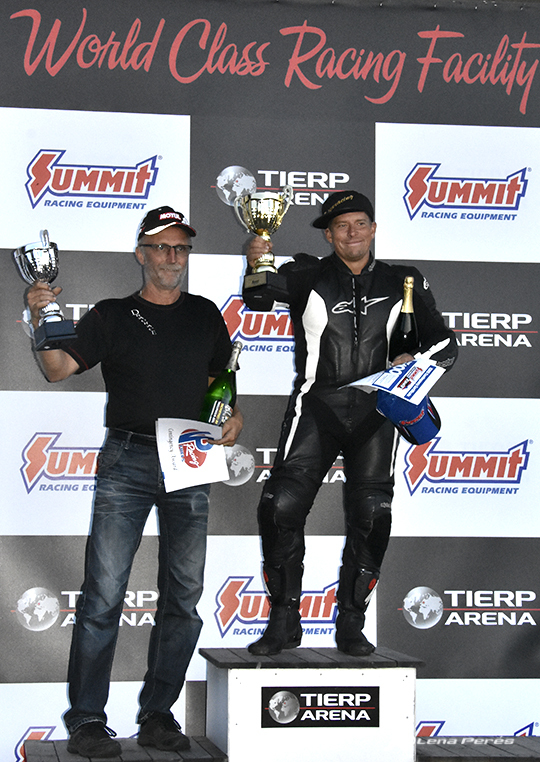 Records, PBs and over all a great Summit Racing Equipment Internationals that event we now sum the results of. 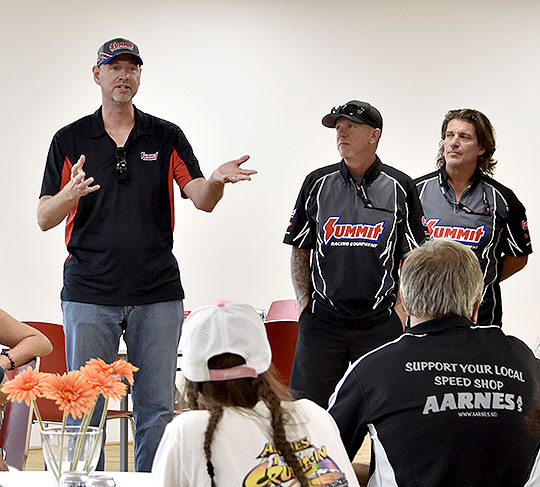 Jim Greenleaf from Summit Racing Equipment brought three of his team members for an European dragracing experience. It was, as usual, great to have them all on site. 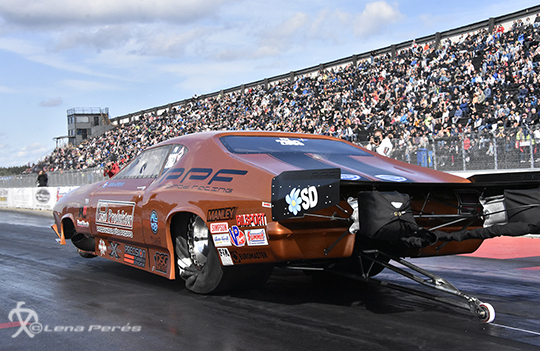 In Summit Racing EDRS Pro Series 2018 we could see a new European Record made in Pro Modified by Andreas Arthursson at 5,75 seconds. 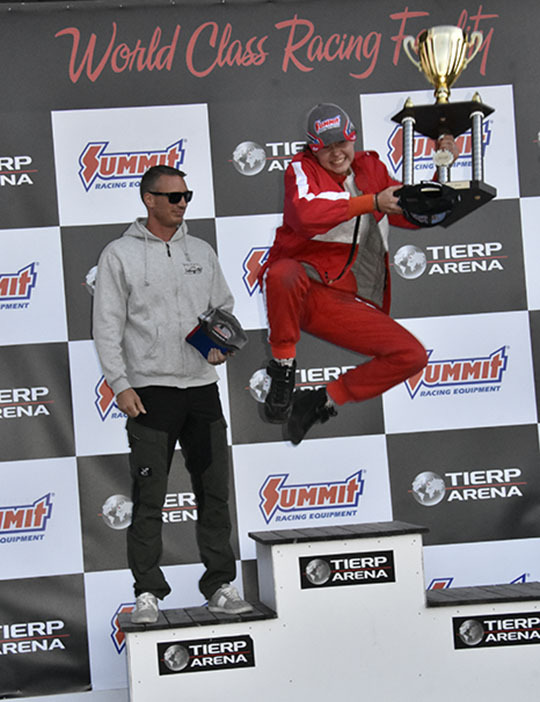 Fantastic consistent runs all weekend. 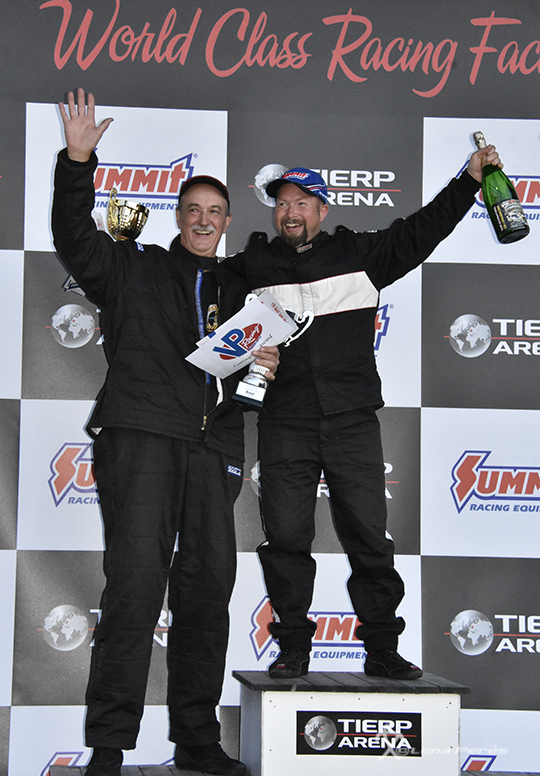 He also took the event win as the Summit Racing EDRS Pro series win. 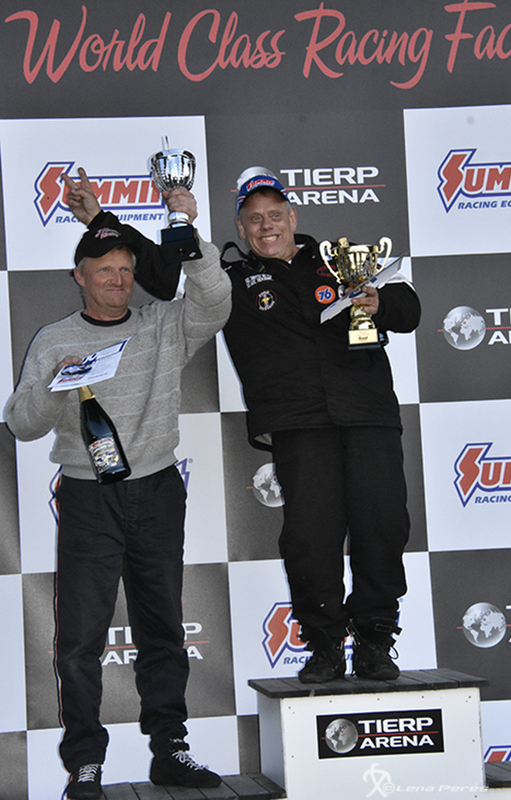 In Stock/Super Stock Björn Bondesson took the win of the event vs former Jr dragster driver Theodor Brandt,who did what ever he could to beat Björn. 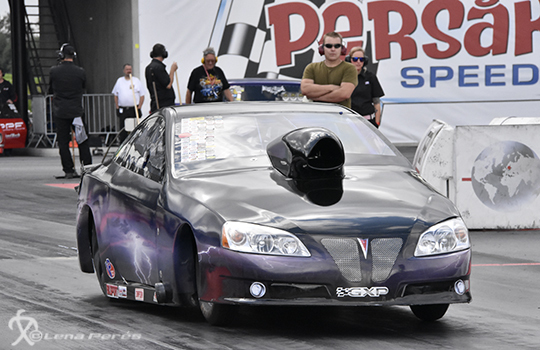 But a Runner Up possisiton is not bad at all in this huge class. 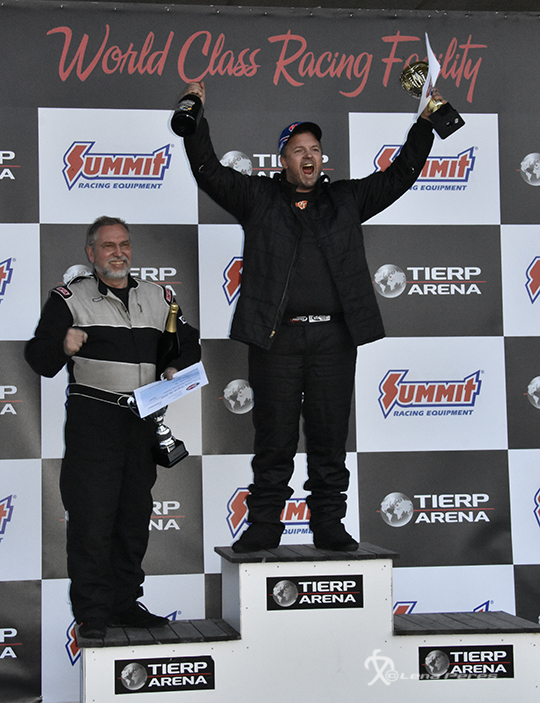 Rick McCann took the win of the Summit Racing EDRS Pro Series 2018 Stock/Super Stock this time ! That was already set last round on Saturday. 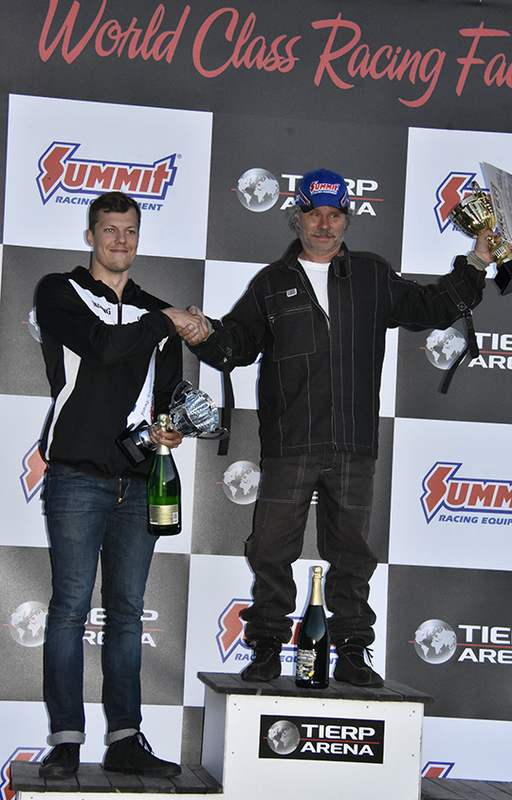 In a hard and even race in Pro Street, Seppo Raussi took the win with a holeshot on Peter Trång. 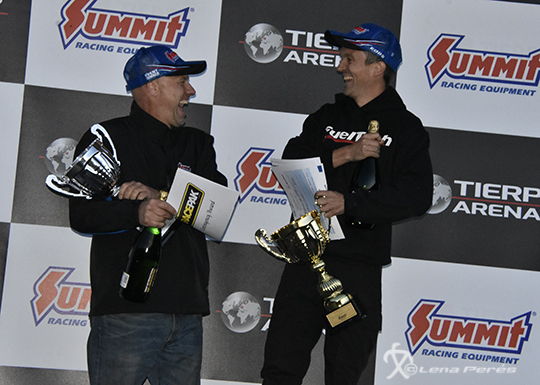 Seppo is also Summit Racing EDRS Pro Series 2018 winner. Well done everyone and big congratulation to you all. 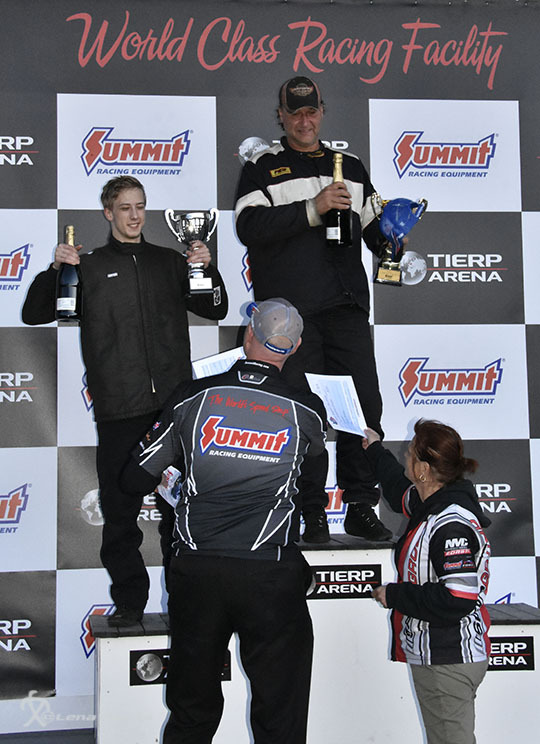 Here are the winners and runner-ups in all the Summit Racing EDRS Series classes this weekend. 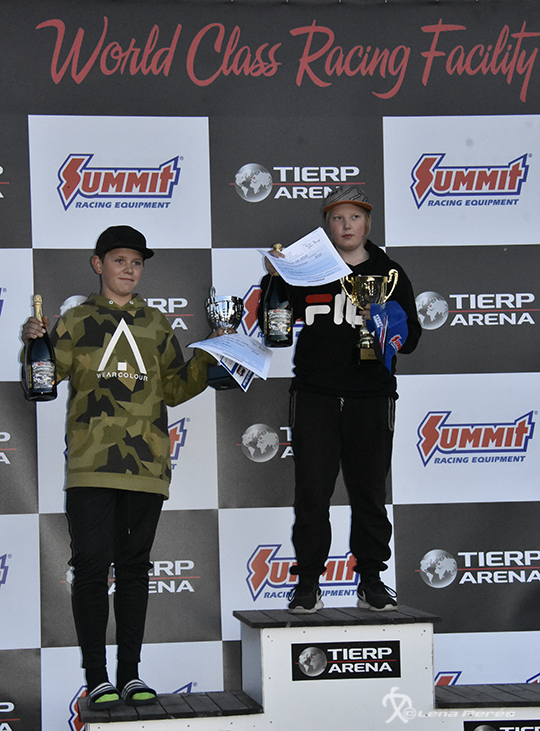 Next weekend we continue with the series at Mosten Raceway in Denmark, an all-bike event and Kauhava with Jr bikes and dragsters on site in Finland. See you there. 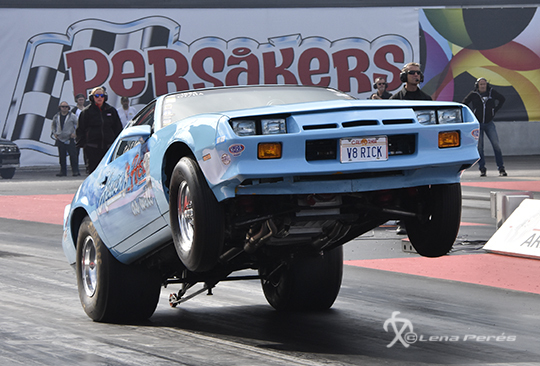 A fantastic dragracing weekend with many amazing rounds and records is over. 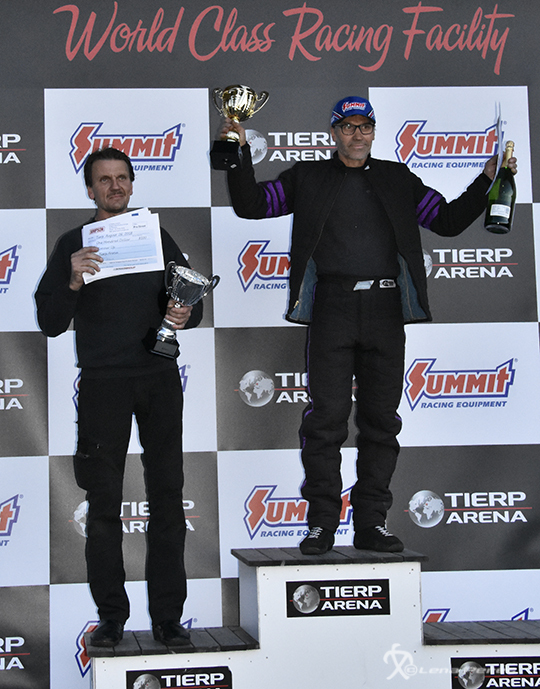 And we crowed our winners in the Summit Racing Super Series. 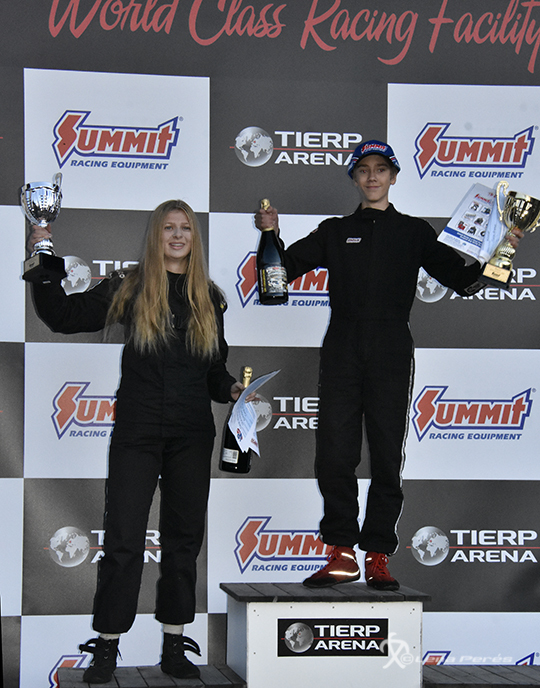 Two very tallent young drivers can now make new plans for next season, with help from the awards that was handed out.